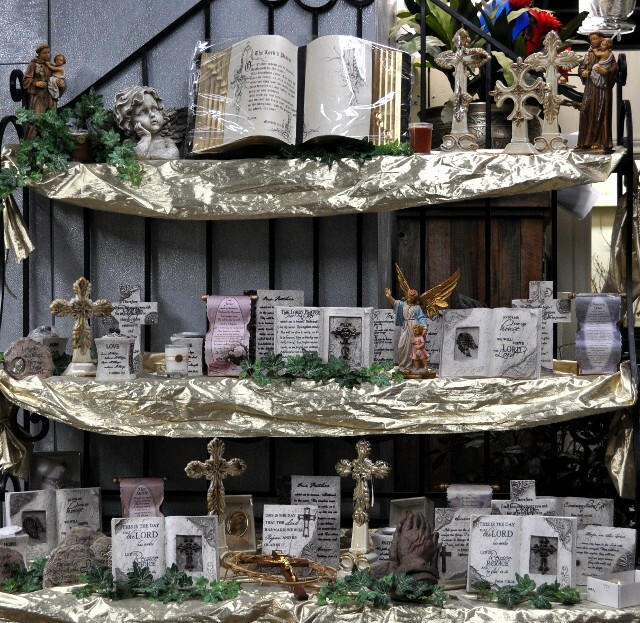 of our crosses. 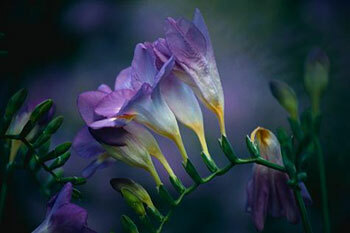 We can make them out of grapevine with a feature of flowers, covered with flowers or covered with flowers and a feature. 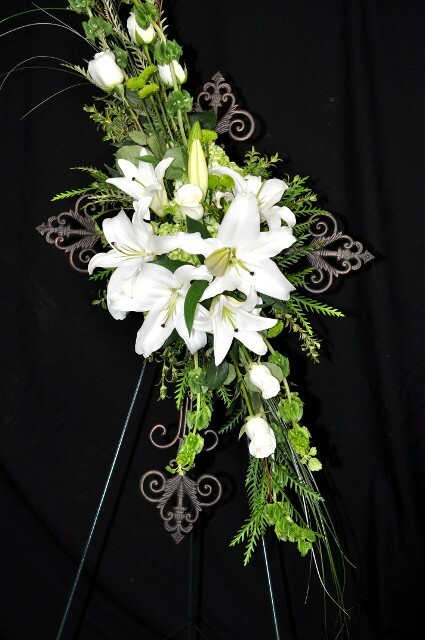 we can make it smaller (24 inch cross ) with lemoss flowers for $295. 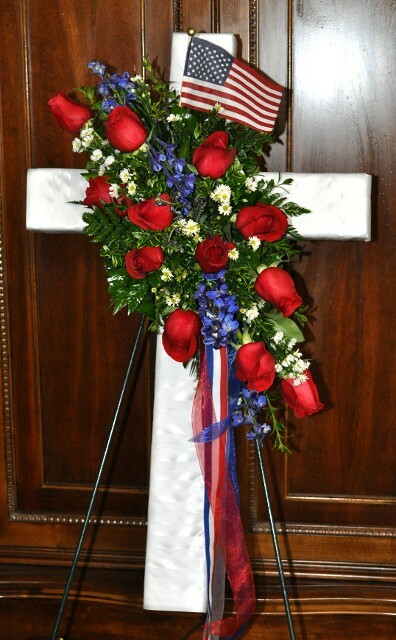 We can make it larger (36 inch cross) with more flowers for $450. 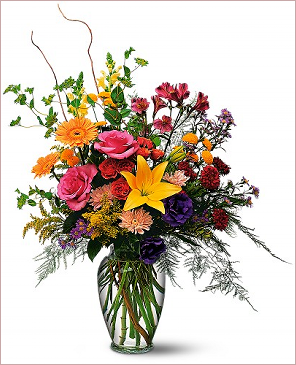 We can make it smaller (30 inch cross) with less flowers for $375. We can make it smaller (30 inch cross) with less flowers for $325. to them. Below is a sample of the items we carry.